Well, this will sure piss off the Dealers that keep posting car ads in private sale section!! gwstang and fordguy like this. If you borrow a tool more than twice, you need to own it You get what you pay for! Good! I hate seeing the same ads by the same dealers posted on 5 or 6 different cities and reposted every couple of days. Hopefully the fee will cut down on that non-sense. BTW: Somebody needs to tell the author of the story that it's spelled craigslist- not Craigslist. Just look up above the heads of the two guys. I have noticed a SHARP decline in the number of items listed in the areas I look, since the dealer sections now charge, and if a dealer lists in the private section, they can get bounced. Hopefully it will cut down on the scammers too! I'm not sure what the motive is, maybe just to gather phone numbers, but it's getting bad. Craigslist is dying. This might help but I think most people have moved to Nextdoor.com or Facebook (depending on the item). It's not that I have a problem paying $5 for an ad, in fact I do not, but is it worth it when there's free alternatives that many people have already switched over to? Who likes paying for anything... but It will definitely cut down on the scammers and annoying dealers.. It looks like a positive for everyone...including Craigslist..
Around here most of the used car ads in the private section are from dealers. I dont even look anymore. CL is dying ? Says WHO ? We use CL all the time. I recently found my 01 pickup in Louisiana on CL and I live in los angeles. 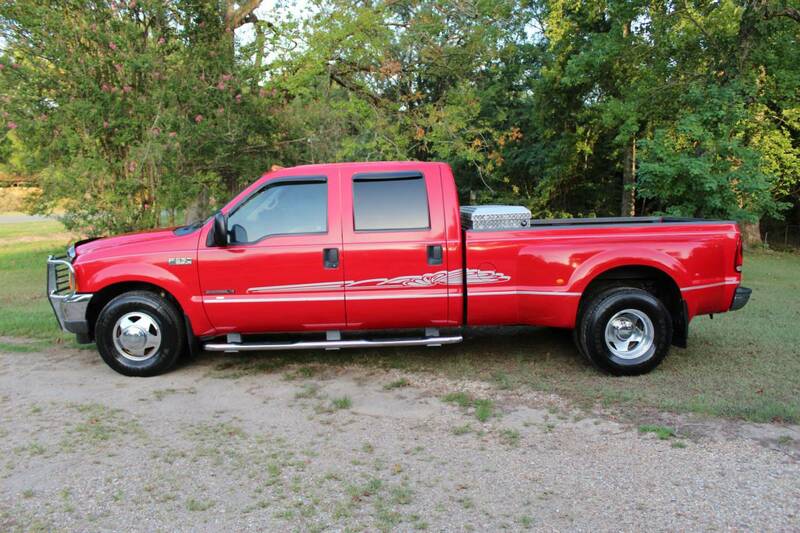 I did a nation wide search on CL for the specific truck I was looking for and it was only advertised on CL in Shreveport. I have bought rare music equipment off CL. CL is great and not dying. I never heard of Nextdoor.com but I did look it up and its not set up to do wide searches like CL. I bought off Facebook recently but CL has FB beat with its layout and simplicity. If $5.00 is too much to pay for a car ad my money is too much to buy a car from a guy like that might think an oil change is too expensive. Dont know how good you have it in this day and time. Before the WEB we had to pay a newspaper big money to place an AD in the local area that never reached other areas. I wish we had had the WEB and CL in the 1970's.
" I wish we had had the WEB and CL in the 1970's." I remember when publications like the Thrifty Nickel and the Greensheet hit the newsstands. We thought we had died and gone to heaven compared to reading the local newspaper classified ads. supershifter2 and myfirstcar66 like this. CL is dying ? Says WHO ? We use CL all the time. So because you use it, it is not dying? There's no ads on it anymore. I stopped looking because it went from 3-5 pages on each search to less than one. You are in denial. Craigslist is in severe decline and everyone seems to realize it but you. Craigslist as a company will survive due to job postings, which is about 70% of it's revenue. But it isn't going to be the go-to for buying and selling items. Last edited by jdub; 04-15-2019 at 12:46 AM. plenty of ads here in los angeles. lots of fotos. go to each state and type in each major city. thats what i did when looking for my truck and hammond C3 organ. is it time consuming ? yes ! is it worth it ? hell yeah to me it is. None of the stuff I wanted and found was in my state. how much time do you want to spend ? I probably spent 10 hours and found the red truck i wanted with less than the 150,000 miles max i wanted in the no rust states. here is a foto of it. Last edited by supershifter2; 04-15-2019 at 01:07 AM. www.searchtempest.com will do that. All of CL in the U.S. and more. Now that dealers have trouble claiming they aren't, good pickins' may prove easier to spot. supershifter2 and 66ryan like this. '68 302 T5z Custom Conversion. Last edited by 4ocious; 04-15-2019 at 01:23 AM. fordguy and supershifter2 like this.